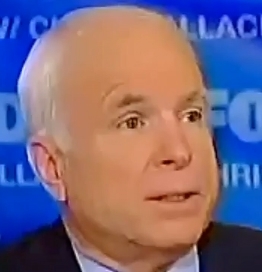 [2012 Sept] The American “Mossad,” Rule By Deception This week, former presidential candidate John McCain criticized President Obama for failing to attack Iran. To many in America who have no accurate information about McCain’s background, they are unaware that he is only out of prison because President Nixon issued him a pardon for crimes he committed during his time as a prisoner in North Vietnam. 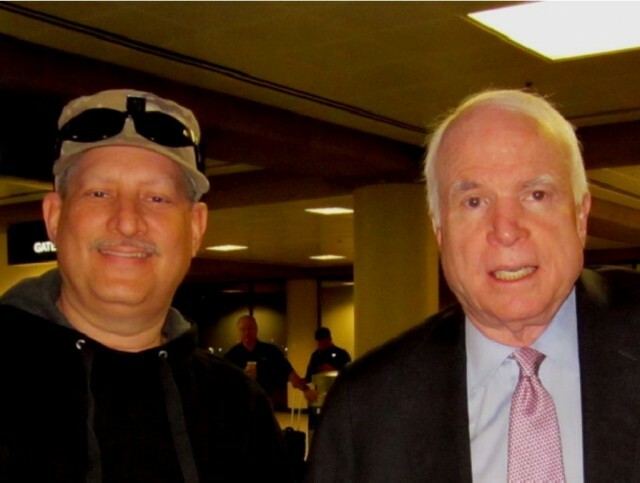 Two high ranking officers, Colonel Earl Hopper and Colonel Ted Guy, both of unimpeachable reputation, accused McCain of dozens of counts of treason. My own observations of his actions over the last few decades have proven him to obstruct attempts to repatriate American prisoners of war from Vietnam through having evidence of their existence classified and destroyed. [2011 Dec] Sayanim: Israeli Operatives in the U.S. By marketing his “brand” as a Vietnam-era prisoner of war, he became a reliable spokesman for Tel Aviv while being portrayed as a “war hero.” No media outlet dares mention that Colonel Ted Guy, McCain’s commanding officer while a POW, sought his indictment for treason for his many broadcasts for the North Vietnamese that assured the death of many U.S. airmen. 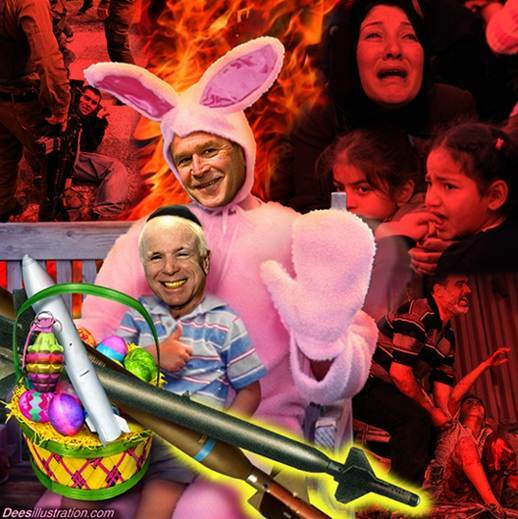 As a typical asset, it came as no surprise to see McCain and Connecticut Senator Joe Lieberman, a self-professed Zionist, used to market the phony intelligence that took us to war in Iraq. 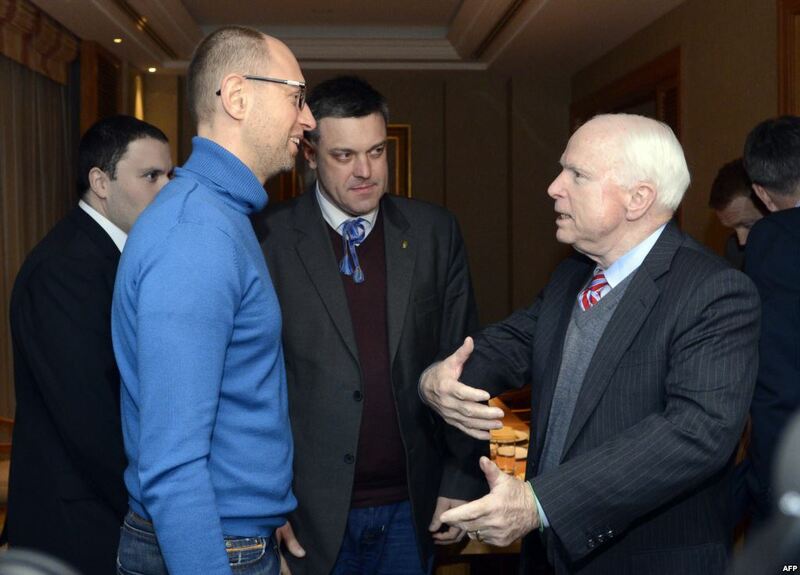 McCain’s ongoing alliance with transnational organized crime spans three decades. 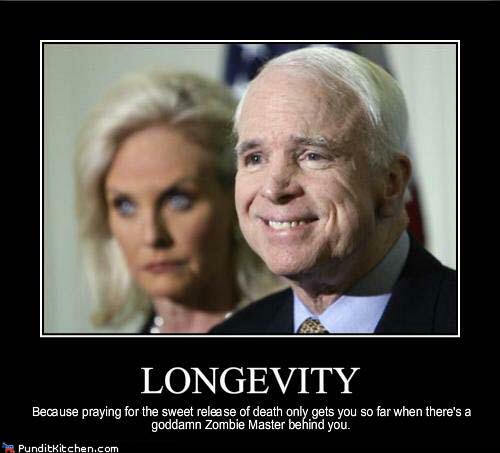 For assets such as McCain to be indicted for treason, the American public must grasp the critical role that such pliable personalities play in political manipulations. 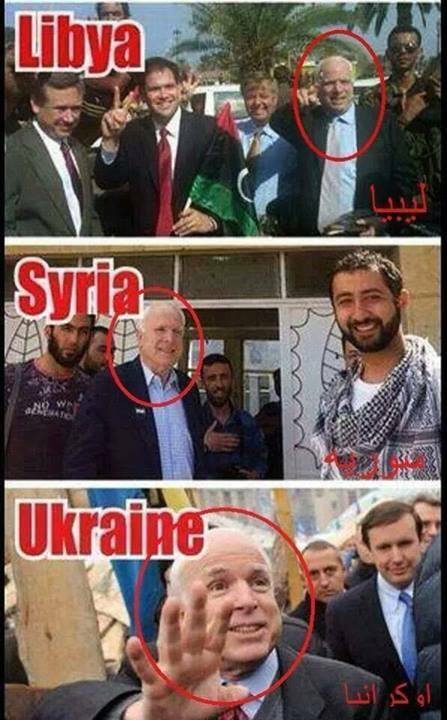 McCain is a “poster boy” for how assets are deployed to shape decisions such as those that took our military to war. In the Information Age, if that’s not treason, what is? - John McCain to Jewish Institute of National Security Affairs (JINSA), December 5 2006. "In addition to her moral commitment to Israel's security, America must provide Israel with whatever military equipment and technology she requires to defend herself, above and beyond what we supply today if necessary. Our support for Israel must intensify, as threats to Israeli security have intensified." - John McCain at an AIPAC conference, June 2001. - John McCain to Presidents Of Major American Jewish Organizations Conference, October 30 2007. - John McCain to Virginia Military Academy, April 11 2007. 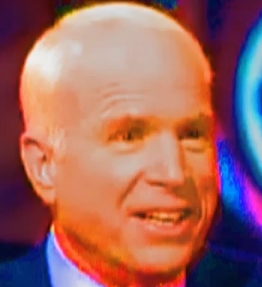 John McCain: War Hero or Go-To Collaborator? Will the USS Liberty haunt McCain? 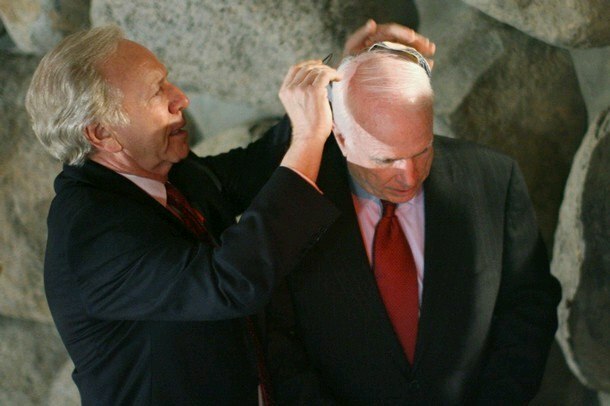 Yarmulk/kippah Israel control of USA government Jewish U.S. Sen. Joe Lieberman (L) puts a yarmulke on Republican nominee U.S. Sen. John McCain at the Yad Vashem Holocaust Memorial March 18, 2008 in Jerusalem, Israel.